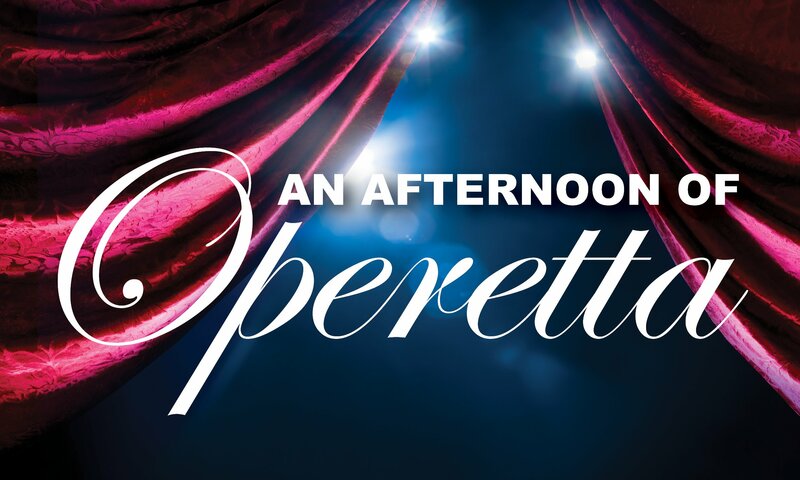 Two centuries after the beginnings of operetta – a form of opera with light music and subject matter – it continues to delight audiences worldwide. Our production showcases the work of favorite composers Gilbert & Sullivan, Franz von Suppe’ and Jacques Offenbach. Revel in the glorious melodies featuring soloists, chorus and instrumentalists.